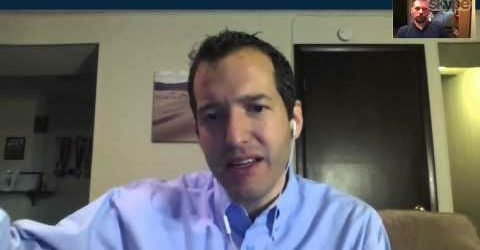 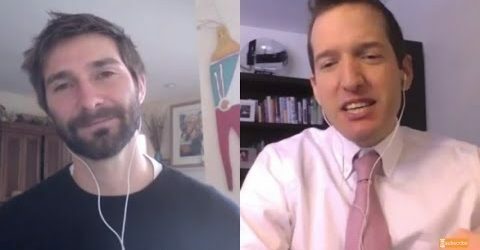 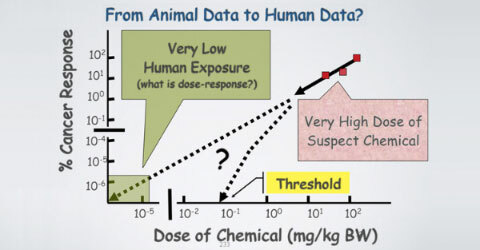 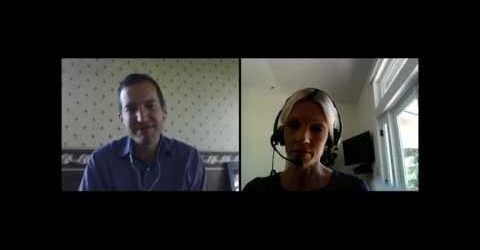 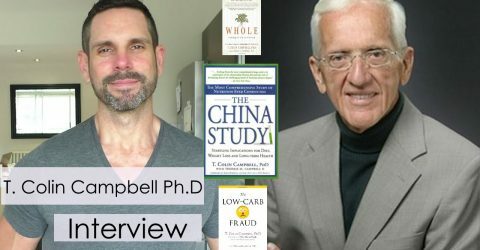 Walker's Way interviews Dr. Thomas Campbell, co-author of The China Study. 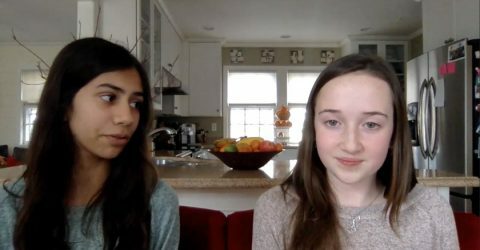 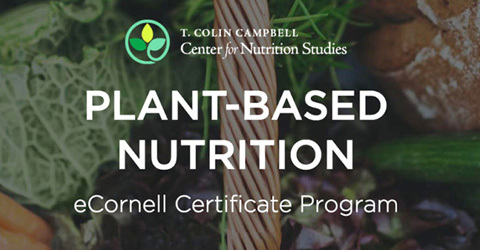 Shedding light on questions parents have about the plant-based diet for themselves and their children. 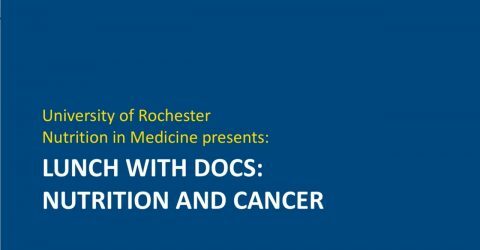 Recorded at UR Nutrition in Medicine’s Lunch with Docs on April 8th, 2017. 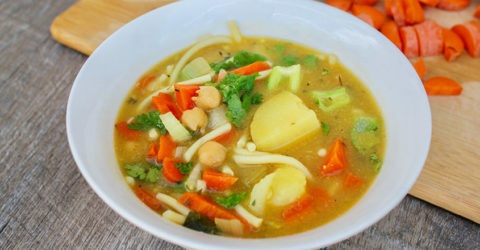 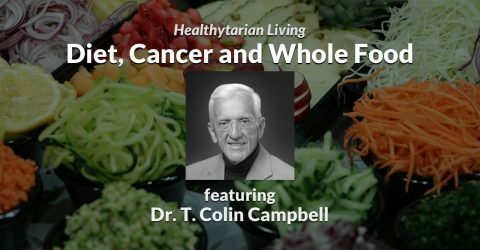 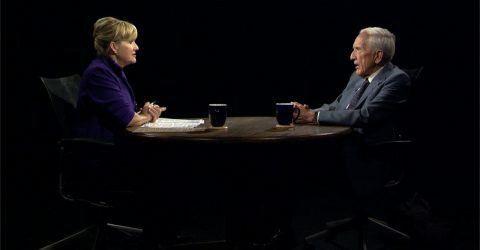 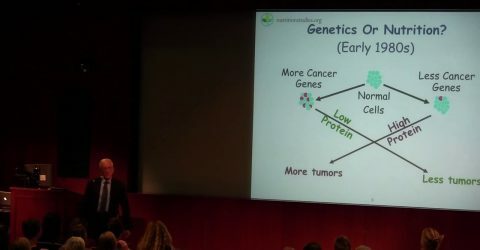 Diet, Cancer and Whole Food – Evita Ochel of Healthytarian Living interviews Dr. T. Colin Campbell. 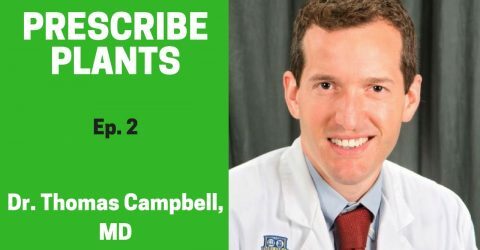 Protein & Disease, Dairy vs. Soy, Nutritional Myths and More! 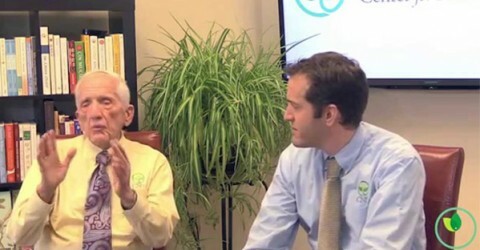 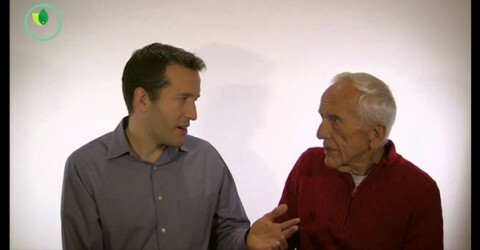 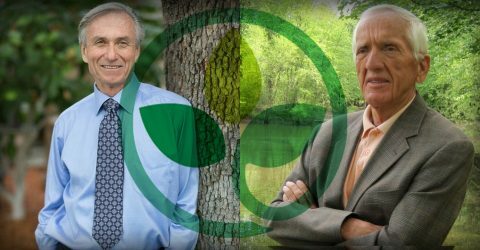 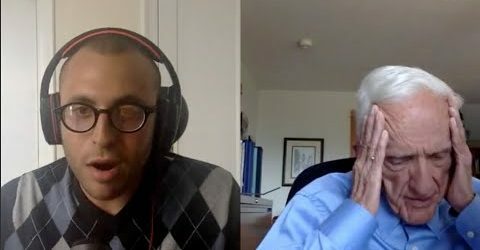 Jeff Morgan, The Guilt Free Vegan interviews Dr. T. Colin Campbell. 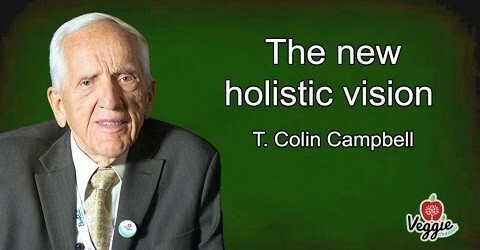 In this interview Dr. T. Colin Campbell speaks with Marlene Watson-Tara, a Health Educator, Macrobiotic Counsellor and Cooking Teacher. 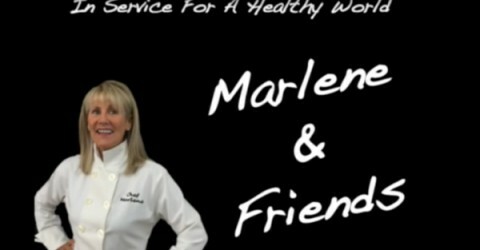 Marlene is also a graduate of the Plant-Based Nutrition Certificate Program. 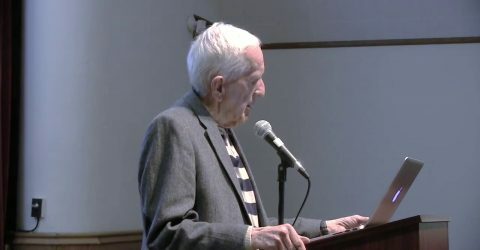 Dr. T. Colin Campbell was a recent guest speaker at the McDougall Advanced Study Weekend in Santa Rosa, California. 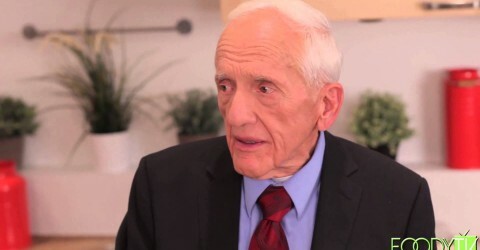 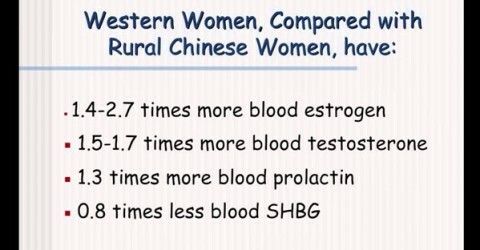 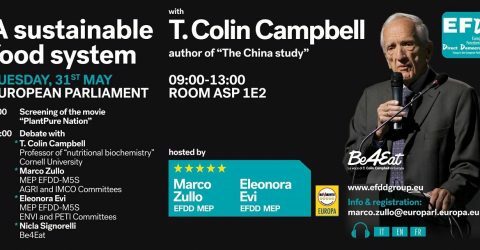 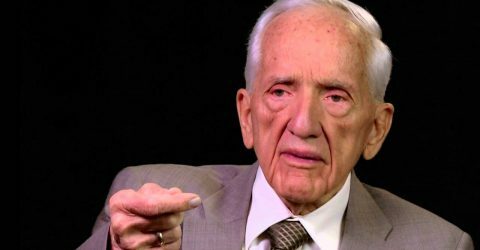 T. Colin Campbell, PhD, best-selling author of The China Study, discusses the role nutrition plays in long-term health.